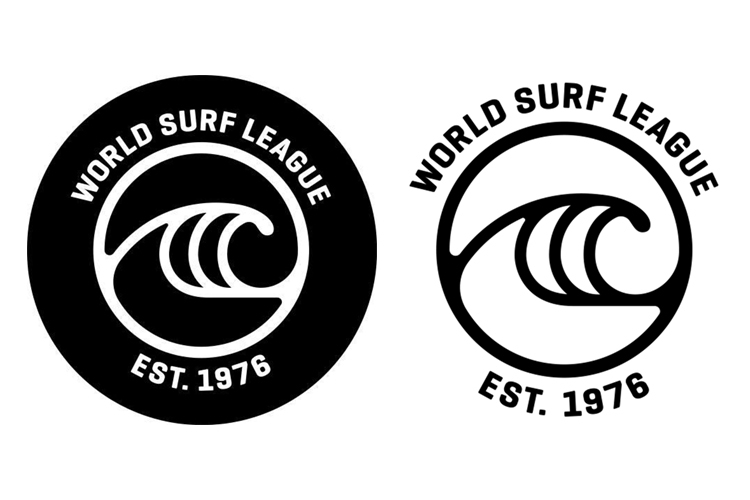 The World Surf League (WSL) has updated its corporate identity. Jadson Andre has taken out the 2019 Oi Hang Loose Pro Contest, in Fernando de Noronha, Brazil. 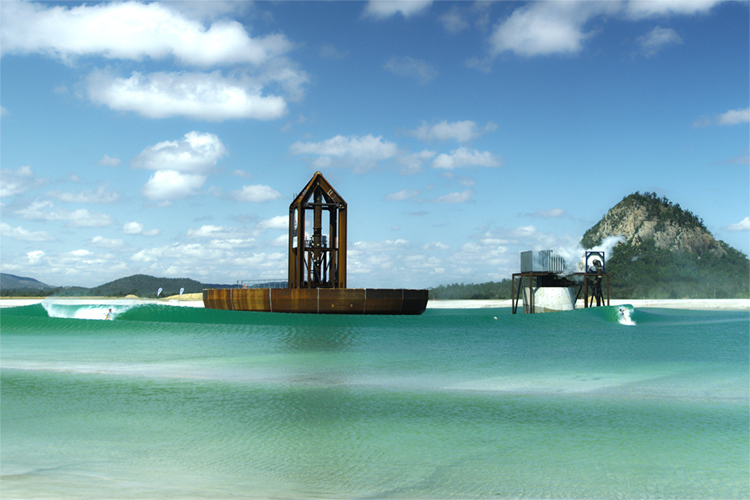 Surf Lakes announced the construction of its first public wave pool on the Gold Coast, in Queensland, Australia. 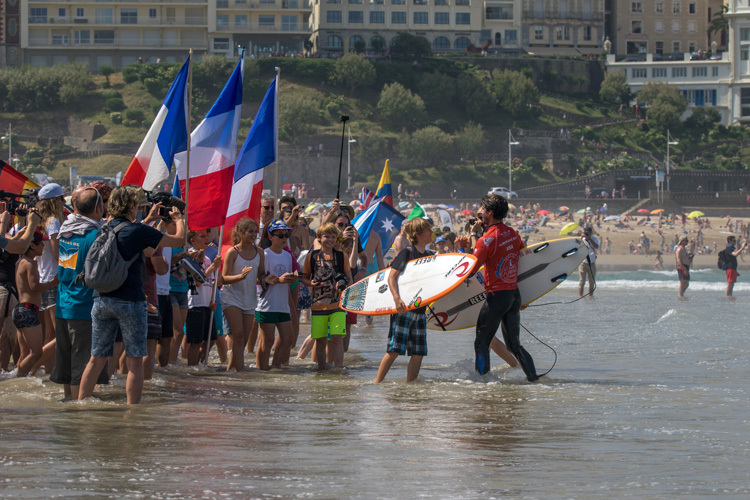 Surfing is one of the four new sports proposed for inclusion at the Paris 2024 Olympic Games. 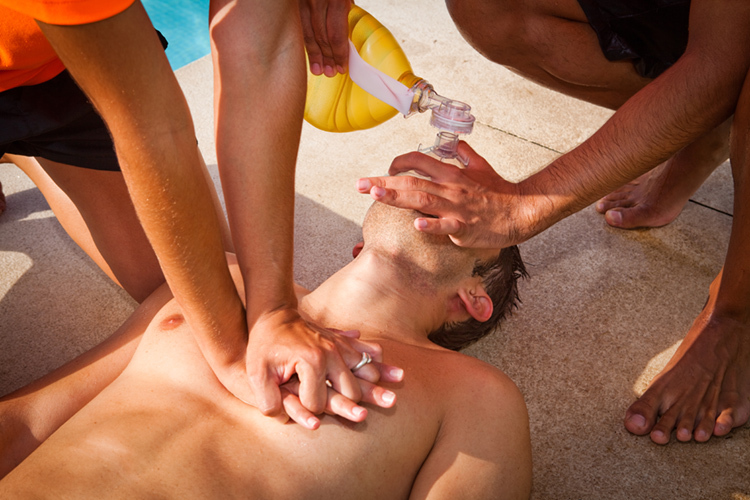 Cardiopulmonary resuscitation (CPR) is an emergency procedure used when someone suffers a cardiac arrest, collapses and stops breathing. 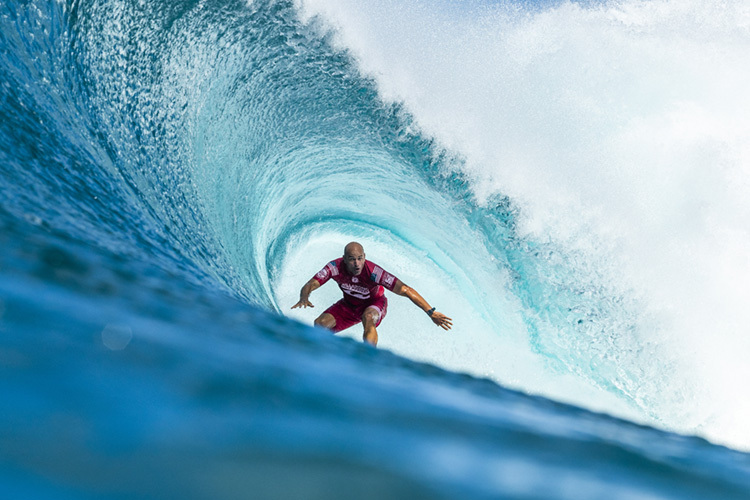 Kelly Slater will return to Manly to compete at the 2019 Vissla Sydney Surf Pro.